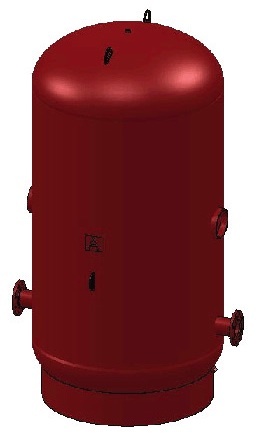 Chilled water Buffer Tanks (CBT) are designed for chilled water systems with insufficient water volume capacity, in relation to the chiller capacity. Relatively low water volume systems require additional “buffer” capacity for the system to eliminate problems such as excessive chiller cycling, poor temperature control, and erratic system operation. The properly sized CBT adds the necessary volume to “buffer” the system volume.